Want to Create Your Own This Day in History Album? Get all the supplies you need for your collection! If you enjoy Mystic’s This Day in History and want to make it a part of your collection, I have good news. For your convenience, we’ve collected several useful and affordable supplies to help you create your own customized This Day in History album. Below you’ll find everything you need to protect and display your This Day in History collection. Remember – every stamp, cover, and coin in our articles is “clickable” so you can order each of them for your collection. 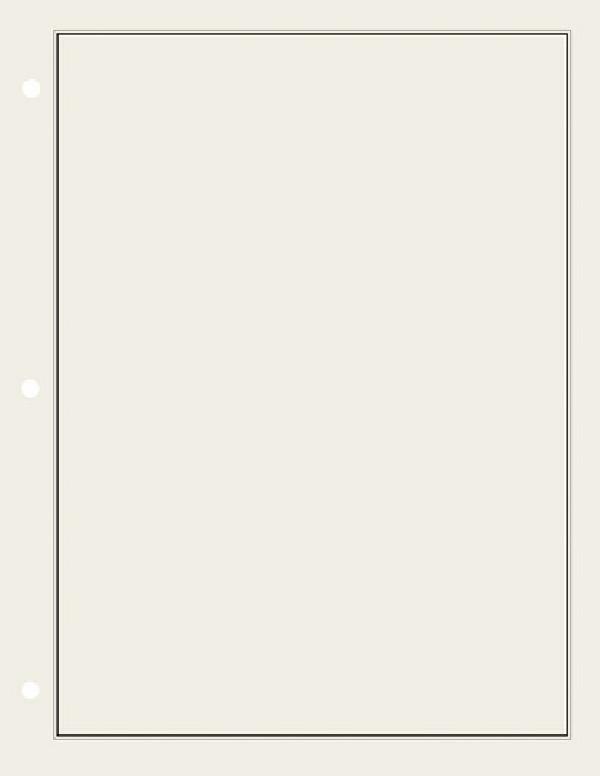 Plus it’s easy to print out our daily posts and add them to your album to accompany your stamps. All-purpose 2-inch, 3-ring binder with handy “Lay-Flat” design, which makes it easy for you to mount and view your stamps. Measures 11″ x 11 1/2″. 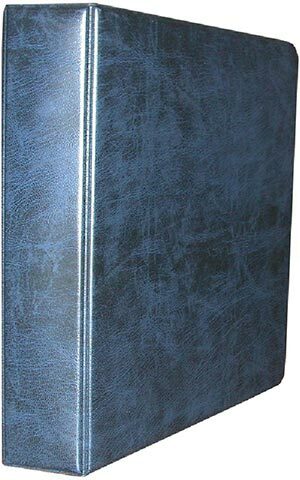 Set of 24 acid-free archival quality blank pages fit all Mystic-designed 3-ring binders. Clear adhesive-backed, vinyl labels adhere firmly to your stamp binder. Sheet contains 157 labels with gold writing to match the wording on your Mystic binders. For your convenience, you can also find the exact mounts you need on the blue “Mounts” bar on every stamp page. 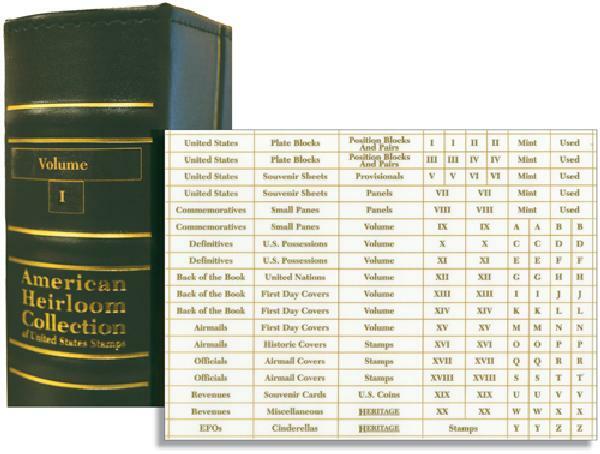 Or click here to select a stock book for your collection. Stock books come with archival-quality strips already mounted to the pages (many of which are double-sided) so you can place your stamps quickly and easily. 7 Responses to "Want to Create Your Own This Day in History Album?" In order to make an album of “This Day in History”, it would be necessary to print only the article, without all of the sidebar. Would that be possible? I copy the article into Word and add page numbers. These can be easily printed out. You can hold down the left curser button and “select” just the article then print. Only the selected article will print and also the website link will print which is nice. Very useful information. I will begin doing that now. Not everyone realizes the factual information provided by Mystique’s articles and stamps. Thanks for the help.